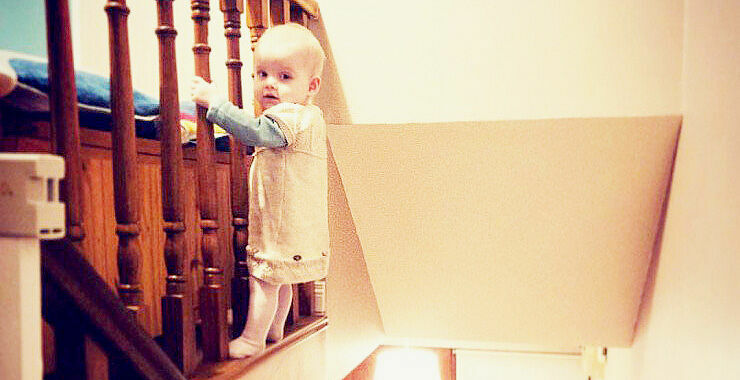 Parenting a little one is filled with avoiding putting them in dangerous situations. 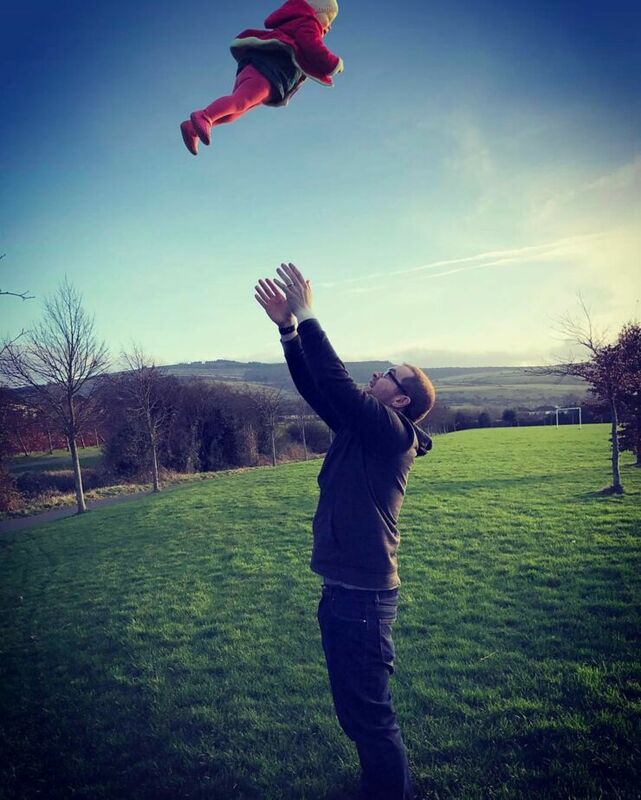 But these funny Photoshop pictures from dad Stephen Crowley are the exact opposite. And depending on what your sense of humor is (and your nervous disposition), you'll either find them a lot of fun—or they'll make you feel extremely anxious. 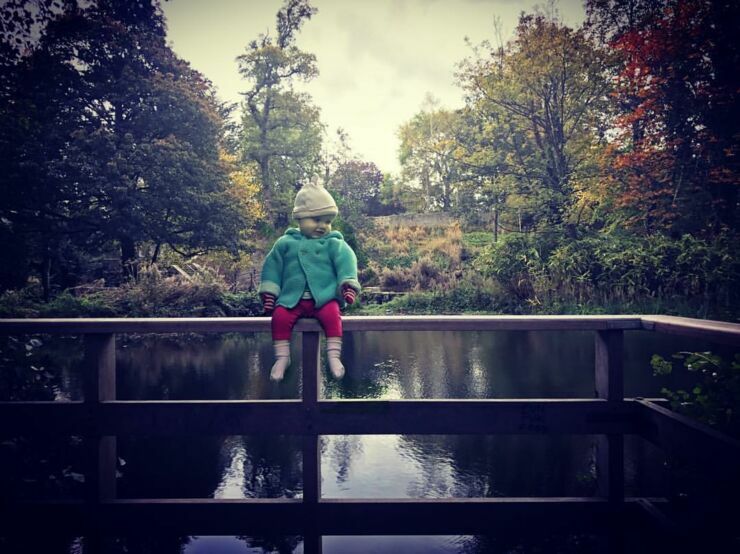 Crowley is a designer based in Dublin, Ireland who put his professional image editing skills to good use in these very funny photoshop pictures of his adorable 18 month old daughter Hannah. 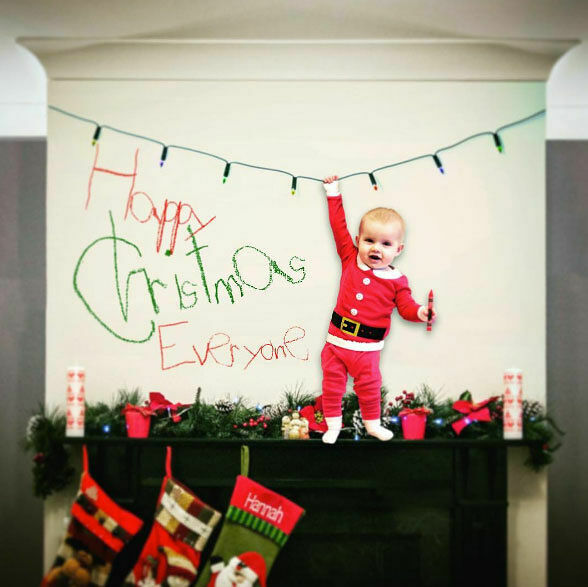 Very funny to him, but no doubt very terrifying to his friends and family, at least it was before he told them the funny Photoshop baby pictures were in fact digitally manipulated images and Hannah was in no harm (well, we hope he told them). It's a great way to troll people though, especially those Facebook friends we all seem to have who always feel fit to comment on other people's parenting techniques (or pretty much any other subject you can think of) in a passive aggressive way. Criticizing or pointing out what was done wrong, and then droning on about what the correct way to do it is. 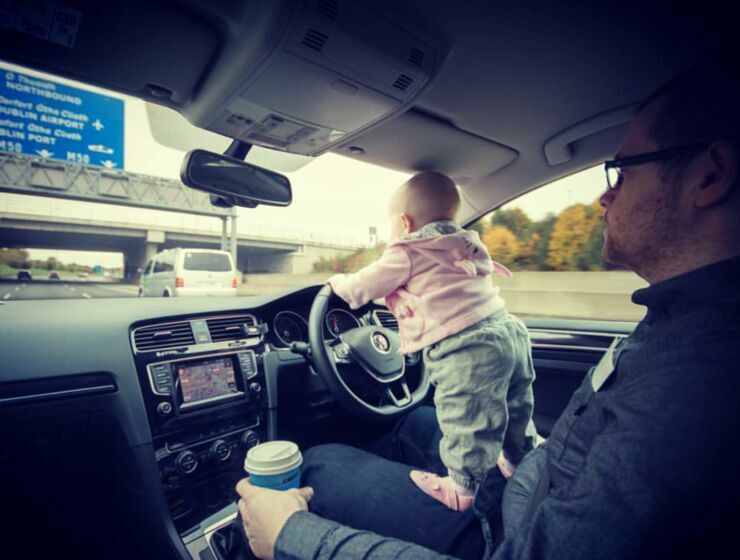 What also worked great for Crowley's funny Photoshop pictures was that he didn't put his daughter in ridiculously dangerous situations, but kept them just slightly dangerous. After all, a good lie always contains a bit of truth. Therefore making it all the more believable. 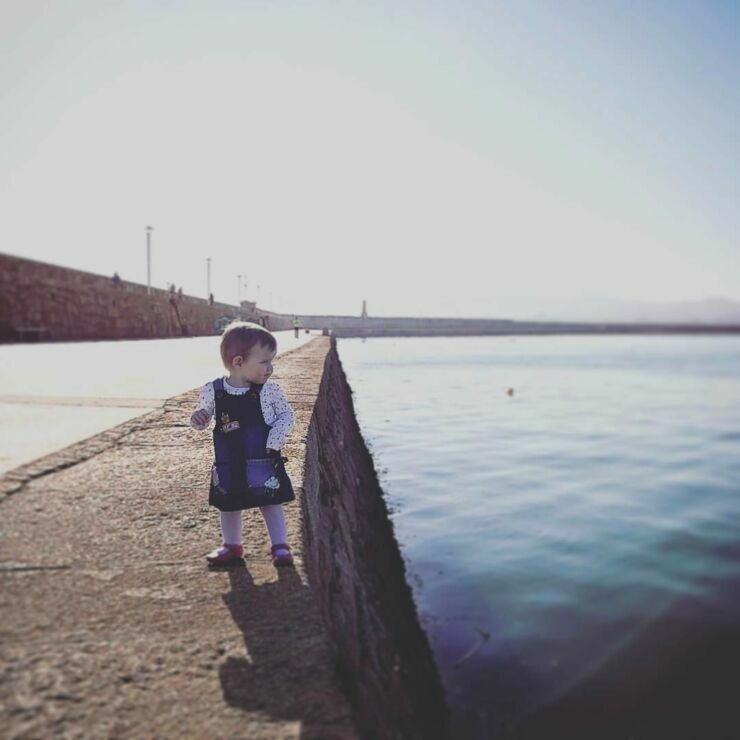 Hannah was very ill and diagnosed with a rare immune disorder called HLH. And for extra troll points, his daughter had been very ill and diagnosed with a rare immune disorder called HLH, and spending 6 months in hospital prior to these photos being taken, but she's ok now. "Because we missed out on so much normal stuff of the first year, we take tons of photos now that we're able to do normal things out of isolation," Crowley told Mashable. So when he uploaded the funny Photoshop pictures to Facebook, people were even more concerned than normal. But that's not it either, Crowley's wife works for the Child Protective Services, so he loves to tag her for extra hilarity and to make her work colleagues go, "Huh?" 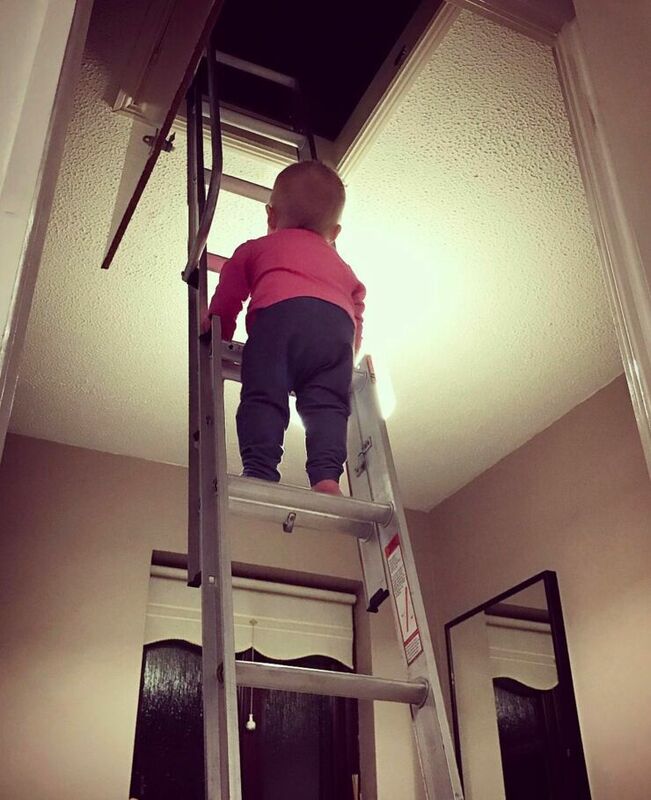 "I've been photoshopping my kid into marginally dangerous situations, nothing unbelievable, but enough to make people think 'Wait... did he really?'" Crowley wrote on Reddit. Then describing people's reactions he said, "There were 2 groups. The outraged old people, and the people that knew the pictures were all photoshopped. 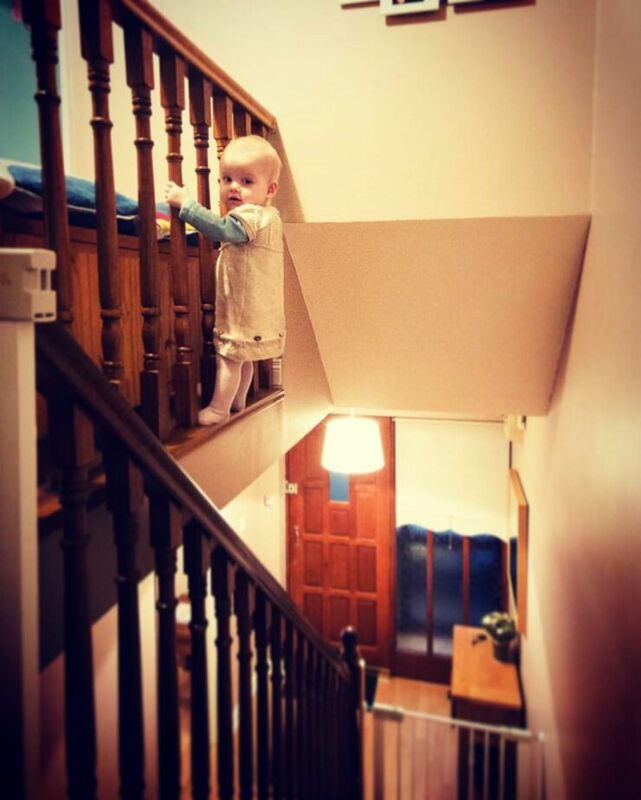 When I posted [his daughter over the stairs], a new, more worrying group emerged. Those that thought it was real but didn't think it was a big deal." 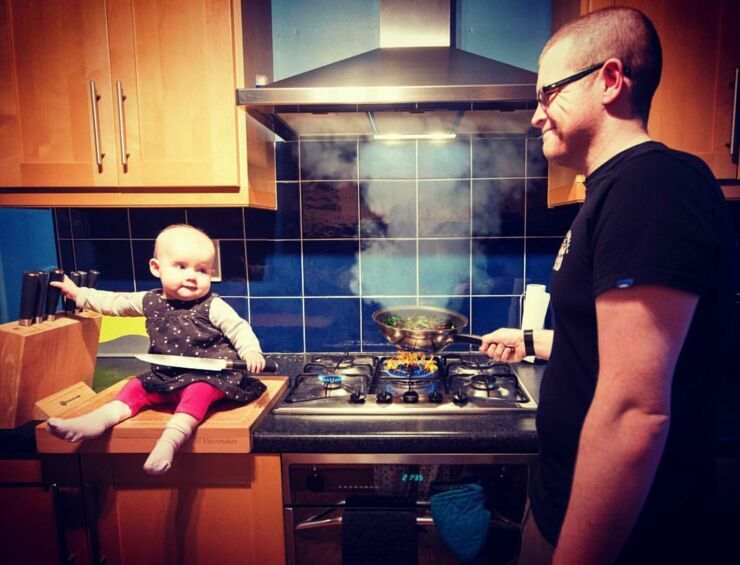 He hopes the series of funny Photoshop pictures will help to raise awareness of Hannah's disease and bone marrow transplants and highlight the need and support for more donors. To find out how you can help by donating bone marrow, click here . Check out the funny Photoshop pictures below. And see more of Crowley's pics on his Instagram.